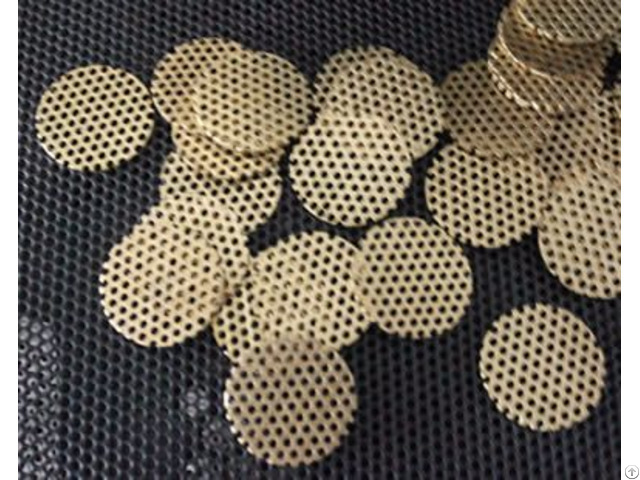 Copper filter disc, also called copper wire mesh filter disc, can be classified into phosphor bronze filter disc and brass filter disc. Brass filter disc is made of brass wire. Brass, an alloy of copper and zinc, provides brass wire better abrasion resistance, better corrosion resistance and lower electrical conductivity. 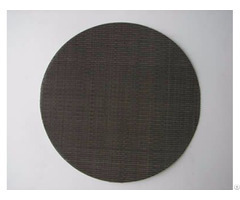 Bronze filter disc is made of bronze wire. Bronze, an alloy of copper and tin, provides bronze wire high hardness, high molding capacity, wear resistance, corrosion resistance, bright color and so on. 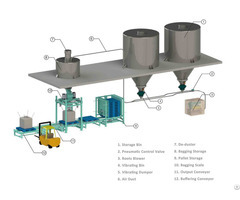 Business Description: Boegger Industrial Limited is a professional company specialized in the production of filter disc. Since 1995, Boegger has been committed to produce high quality filter disc. Now Boegger has become one of the leading manufactures of filter disc. The operating principle of Boegger filter disc is removing unwanted contaminants from fluid, air or solid. Thus you can acquire what you want without impurities. So when you meet this kind of problem, Boegger filter disc is your best choice! Metal filter disc features better performance in damper environment or where paper filter discs couldn't supply sufficient rigidity and strength. It also features outstanding durability and suitable ability. 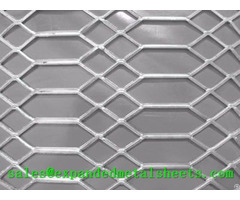 Therefore it not only can withstand temperature range in excess of 500 F and high pressure but also can be manufactured by spot welding and perforating. What's more, filter discs can be designed to be compatible with most caustic fluids and they are cleanable and reusable. Therefore, compared with paper and cloth filter discs, metal filter discs can offer long service life. Metal filter discs are mainly used in distillation, absorption, evaporation and filtration process in rubber, plastic industry, sewage treatment, petroleum, chemical industry, pharmacy, metallurgy, machinery, ships, vehicle industry, food making and other industries.